Your dog deserves every chance to be healthy, happy litter of puppies. 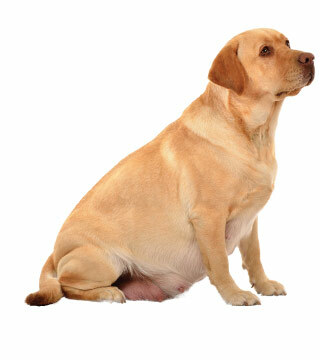 At The Family Pet Hospital Laser and Wellness Center we specialize in facilitating healthy dog pregnancies for mother and puppies alike. We feel like pets are truly part of the family and would be honored to guide your family through this exciting time.